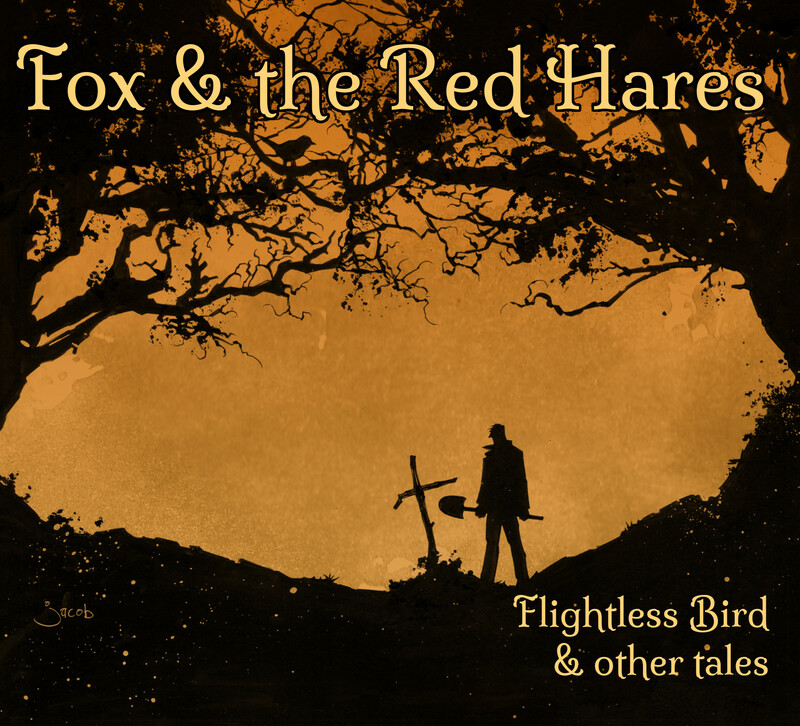 Take a dark trip down the rabbit hole with these 8 tracks from Fox & the Red Hares. Available in either 320kbps mp3 (perfect for mobile devices) or 24-bit FLAC (better-than-CD quality for audiophiles, a FoxandtheRedHares.com exclusive). Files can be downloaded immediately after purchase. Download links will remain active for 7 days.